Mini Classic Tour + Uffizi Gallery | Che Bellezza! 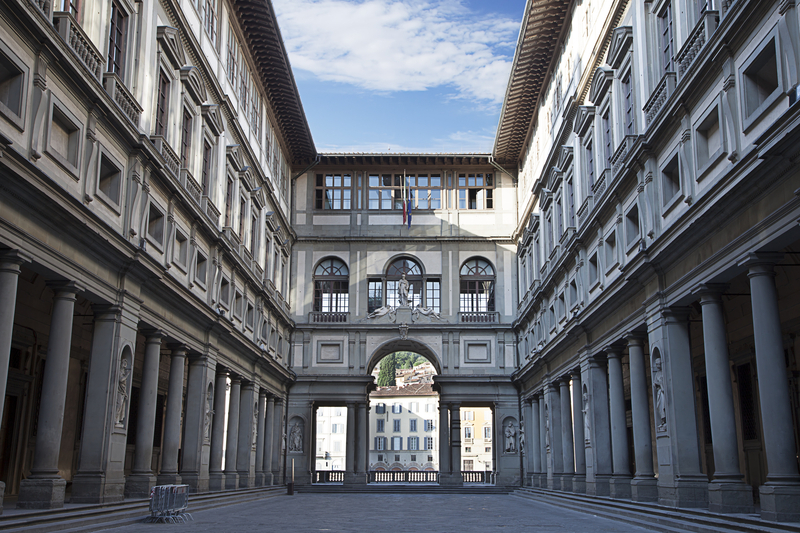 If you are interested in discovering the main monuments of Florence and seeing live the masterpieces held inside its greatest painting museum, this is the right tour for you! Our licensed tour guide will lead you to admire the most important monuments of the old center of Florence, the “craddle of Renaissance“: by a pleasant walking guided tour, you will discover the artistic and architectural treasures which make the city so famous and apprecciated all over the world! You will also see live the painting masterpieces held inside one of the most famous and visited museums of the world: the Uffizi Gallery, which attracts millions of visitors from around the world every years for its extraordinary collections of paintings and ancient statues. 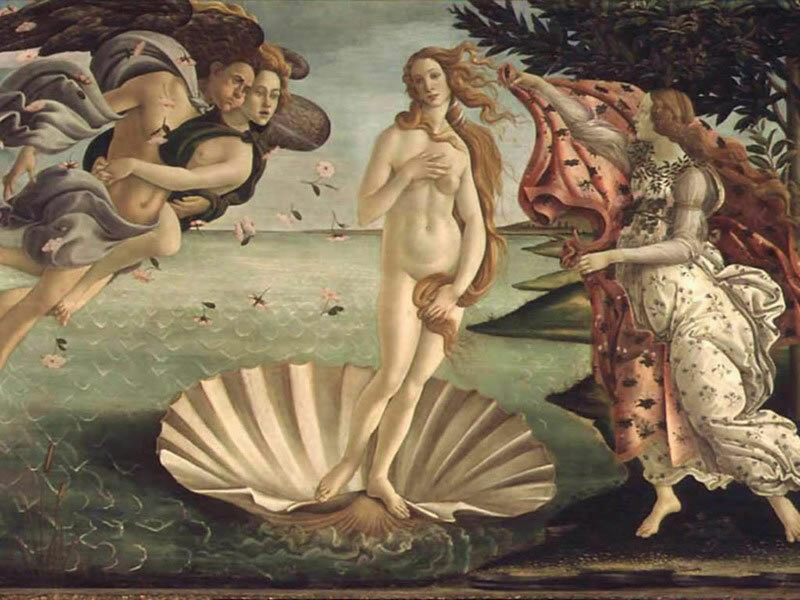 It will be a truly exciting experience to see live some of the greatest masterpieces of all time: from Giotto to Botticelli, Leonardo da Vinci, Raphael, Michelangelo and Caravaggio! Come to discover this marvels with us! It means you will not have other people sharing the tour with you and your guide will be at your exclusive disposal. 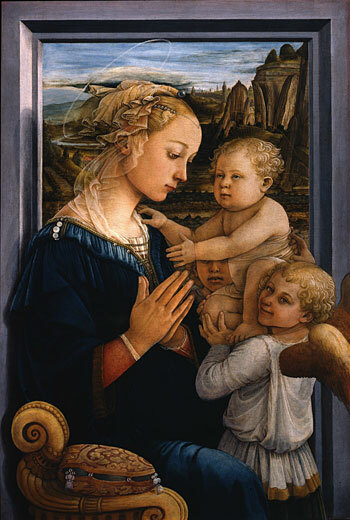 The price does not include the booking charge and entrance ticket to the Uffizi Gallery.